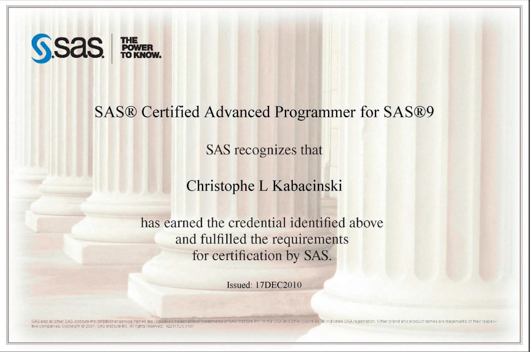 SAS programming language and SAS software can potentially solve every kind of problematic. However, even with good SAS training, it's not always easy to acheive your goals and sometimes you need experimented help from outside. 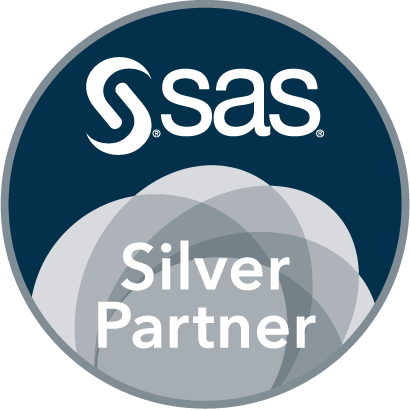 After 10 years of SAS consulting activities, BeOptimized was involved in lot of projects and solved tons of challenges. We have in-house a very high level of SAS knowledge, a proven know-how and lot of ideas. 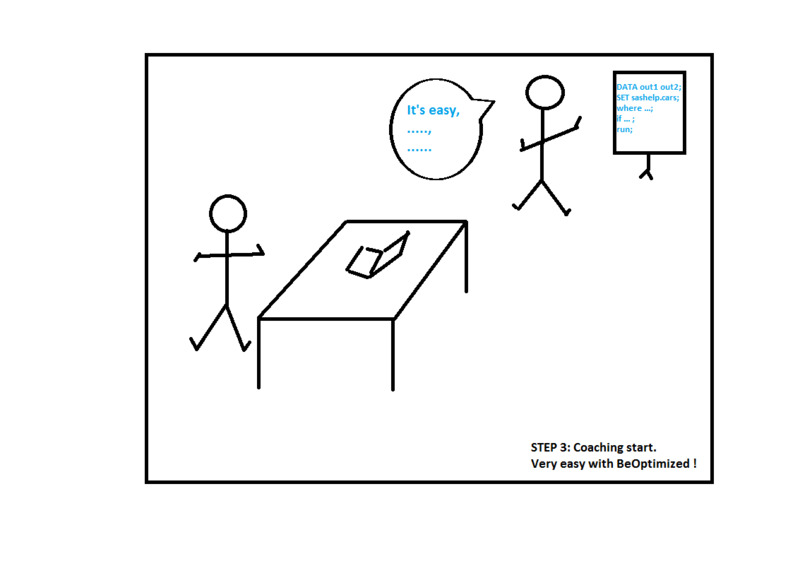 Why don't you call a BeOptimized professional coach to help you achieve your goals? 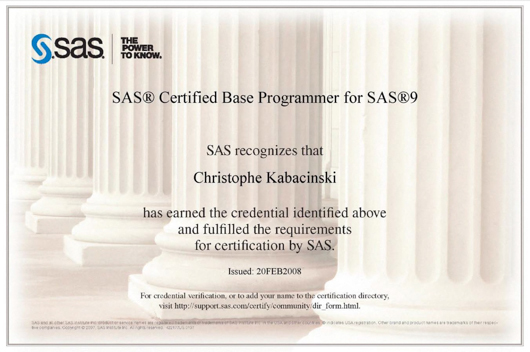 About our coach: Christophe Kabacinski has been an official SAS training Consultant at SAS Belgium during 4 years; beside his pedagogical skills, he master almost all the official SAS courses and has more than 6 years of field experience as a SAS consultant. Be coached with your own data at your own place with your own schedule. Coaching done whatever your SAS experience. Get the knowledge and the know-how. 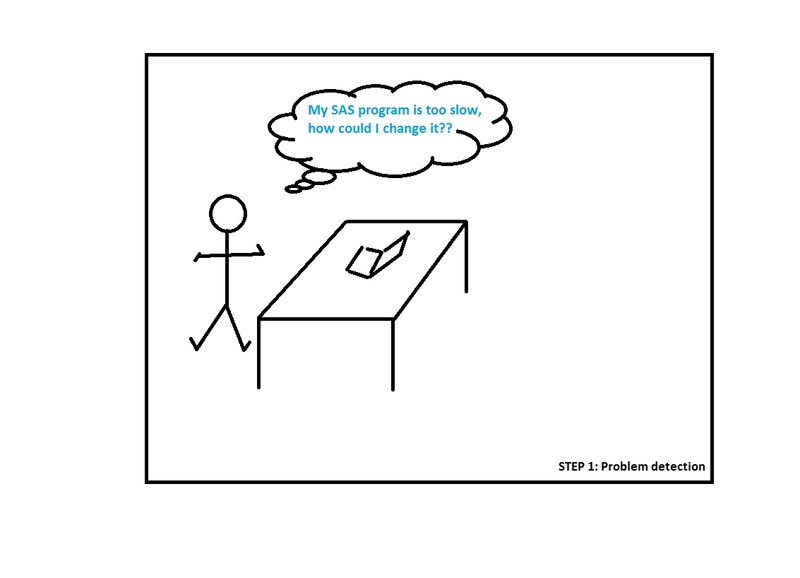 Possibility to reuse in-house SAS training material. Free support up to one month after the coaching day. 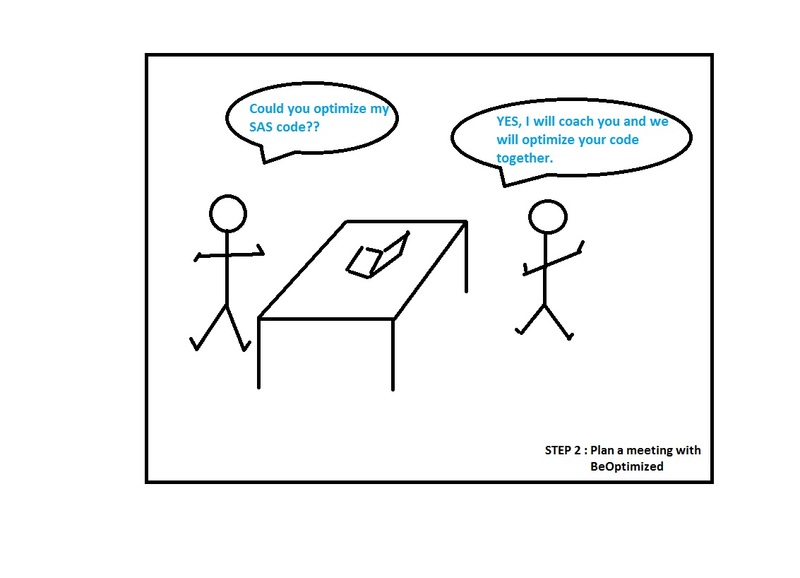 An evaluation of your SAS knowledge level is done in order to have a good overview of you and your working environment. Target and list of individual SAS lessons are defined. A discussion on the topics is then organized in order to understand clearly in which situation they have to be used. 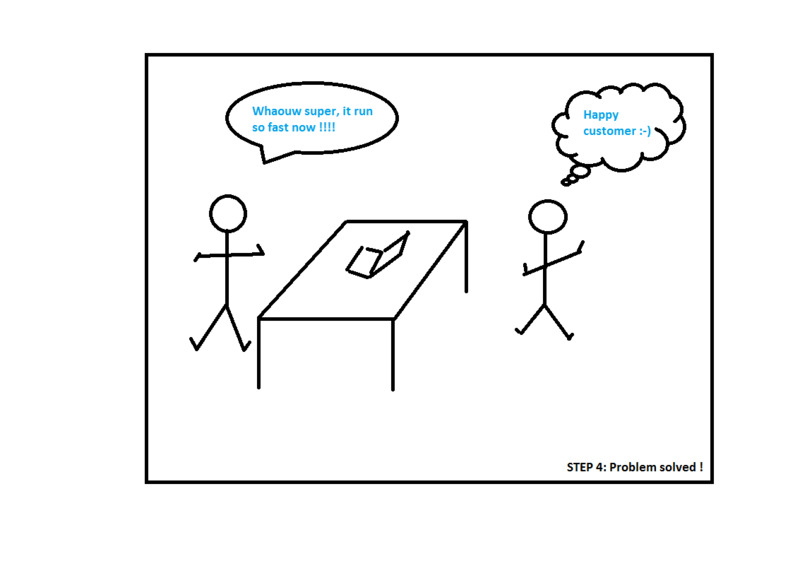 When all the lessons are done, we combine all of them together and solve your initial problematic/idea. BeOptimized propose a free support up to one month on all the topics presented during the coaching. In order to optimize the knowledge transfer, all the coaching are individual. You have a question? Please don't hesitate to contact us for more information.